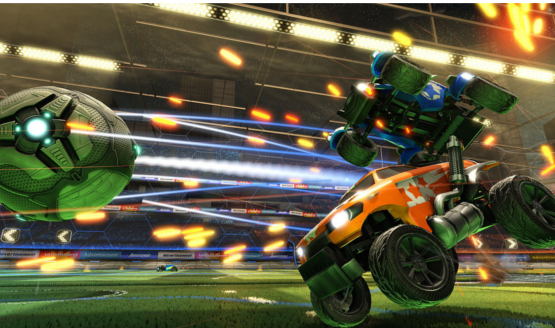 The game attracts between 750k-800k players on its “slower” days! 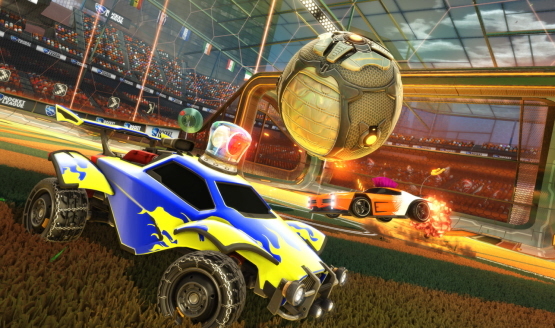 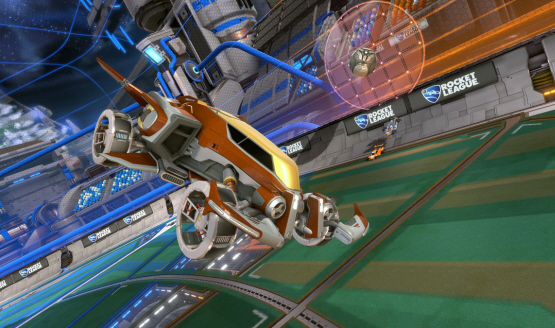 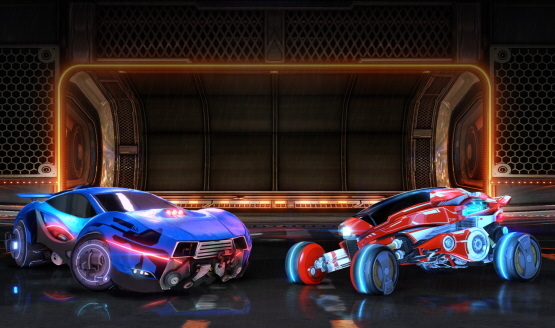 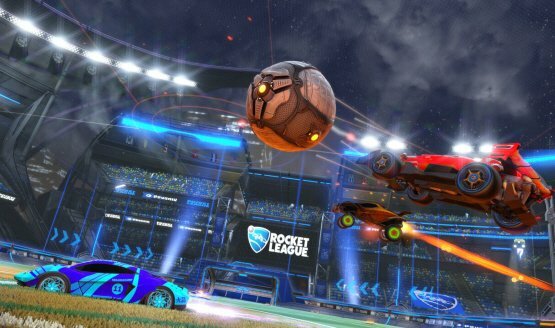 Psyonix is considering a physical release. 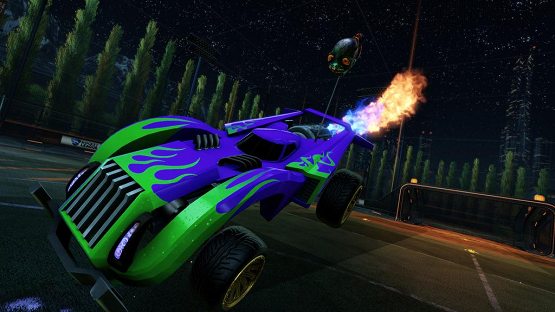 And each DLC pack will release alongside a free map.